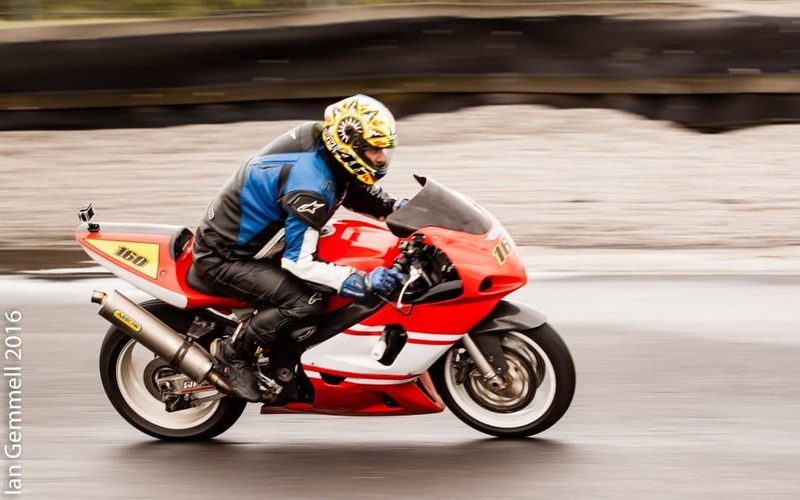 A picture taken at a Mondello Track Day. 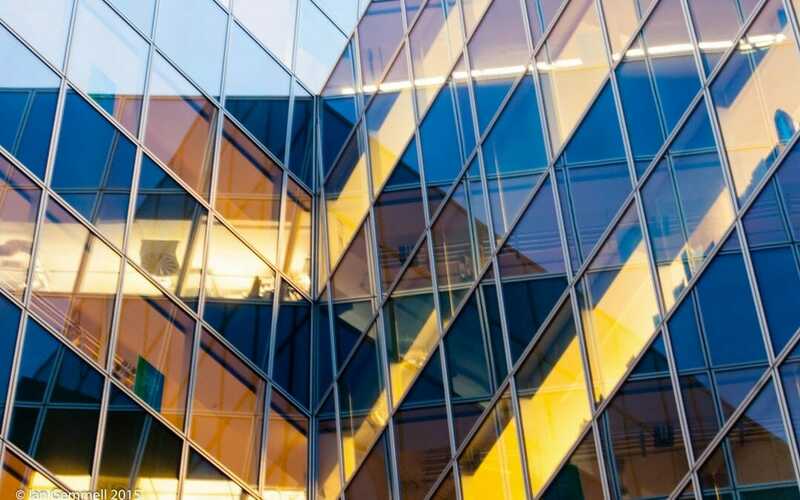 A view of the lines and lights of the Misery Hill side of Facebook Building in Dublin. A picture taken from the Port Control Center looking up the river into Dublin Port. 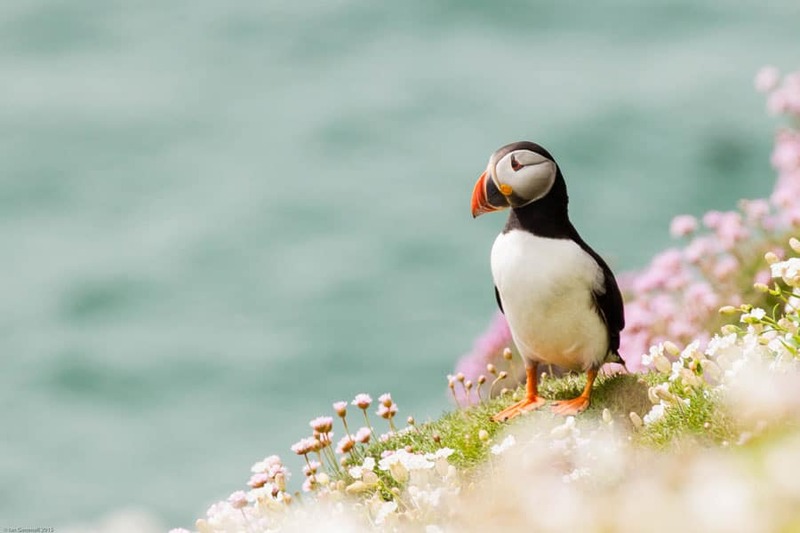 A Puffin standing on the cliff top among the flowers gazing out to the Atlantic Ocean .... Taken on the Greater Saltee Island off Kilmore Quay (County Wexford).